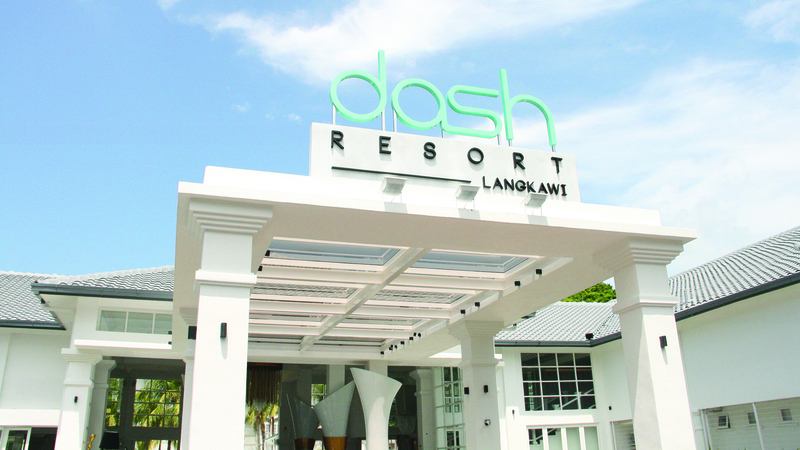 Dash Resort, Langkawi is managed by Ri-Yaz Hotels & Resorts. At Dash, we believe in keeping it unique. Unlike any other hotel or resort, it promises an exceptional experience every time you stay with us, whether you intend to sleep, eat, work or play. At Dash, we ‘Press Pause To Play’! The resort is located at Pantai Tengah with the sweeping view of white sandy beach and turquoise Andaman sea. Situated on 1.5 – hectare, Dash Resort Langkawi merely 10km/6.2miles which 15 minutes away from Langkawi International Airport and 23km/14.3miles which 35minutes from Jetty Kuah Town. Be known the best conceptual beachfront resort offering vibrant, fun, relaxing experiences for our guest. Our passionate and genuine service will focus on our core values and will assist in positioning us as the resort of choice amongst travelers looking for new & unique experiences.